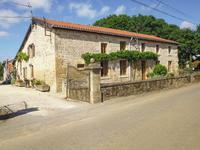 Located at the end of a private lane some two kilometres outside the village of La . 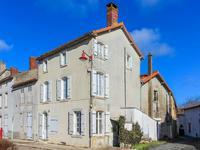 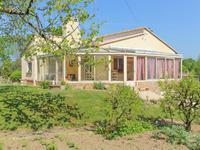 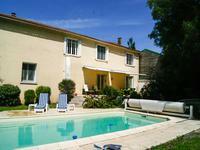 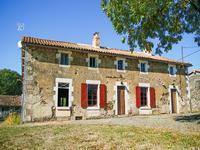 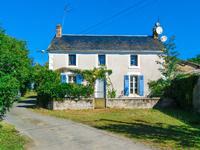 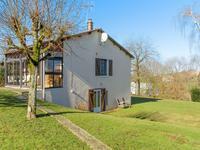 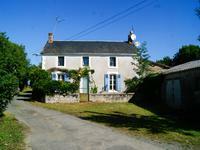 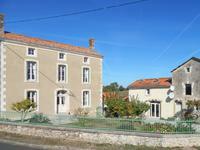 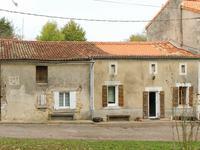 . .
Fabulous renovated 6 bedroom property, possibility to create a gite, has in-ground swimming pool, lovely gardens. 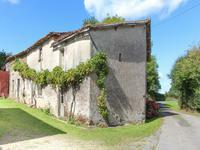 These former stables, having parts dating back 400 years, are situated in a village with . . .